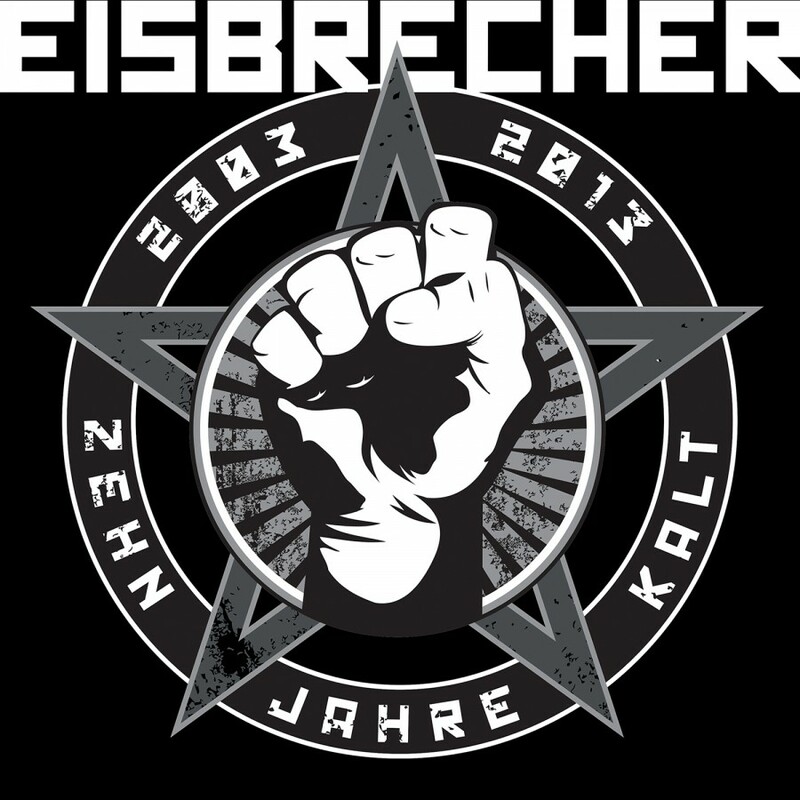 The band Eisbrecher was founded in 2002. 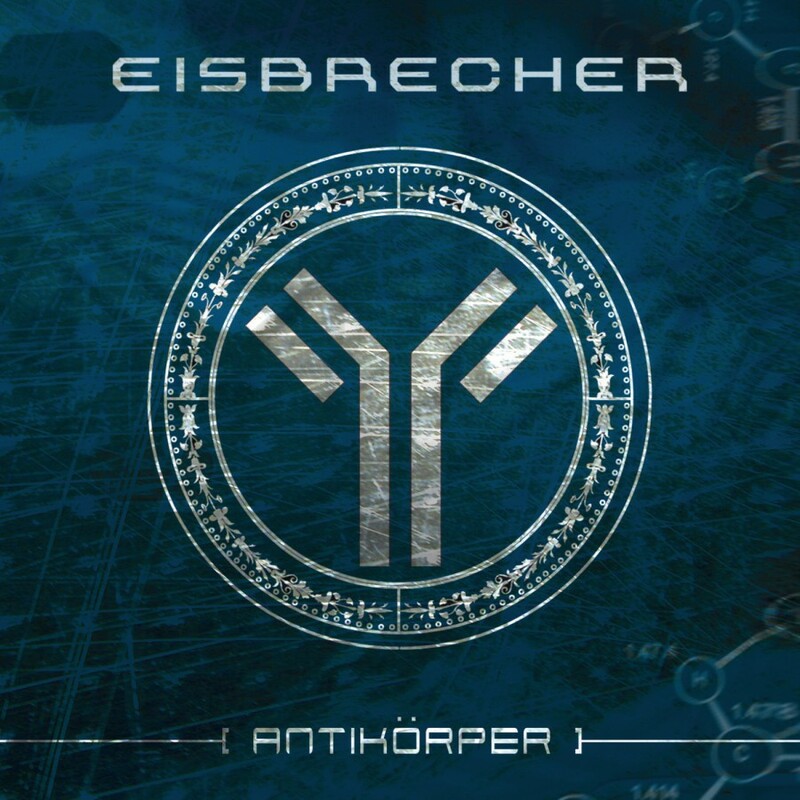 The eponymous debut album & the follow up Antikorper forged them a rabid fan base worldwide. 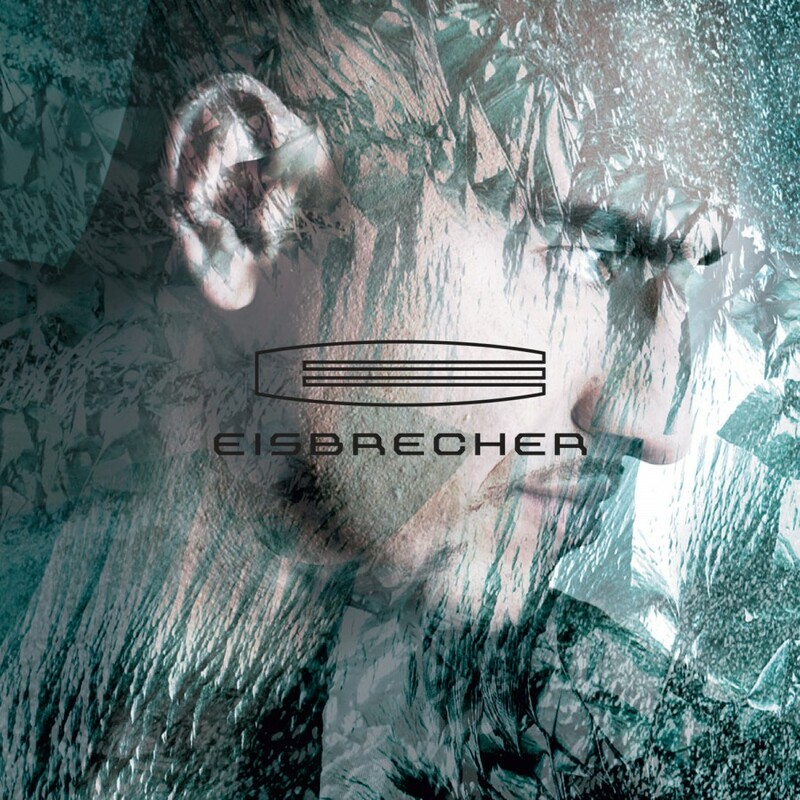 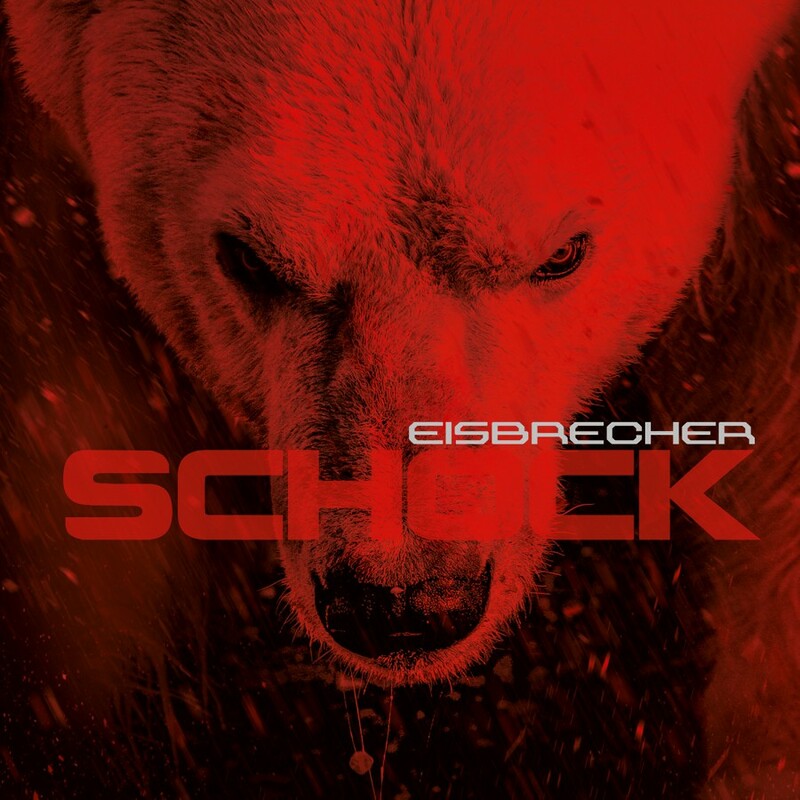 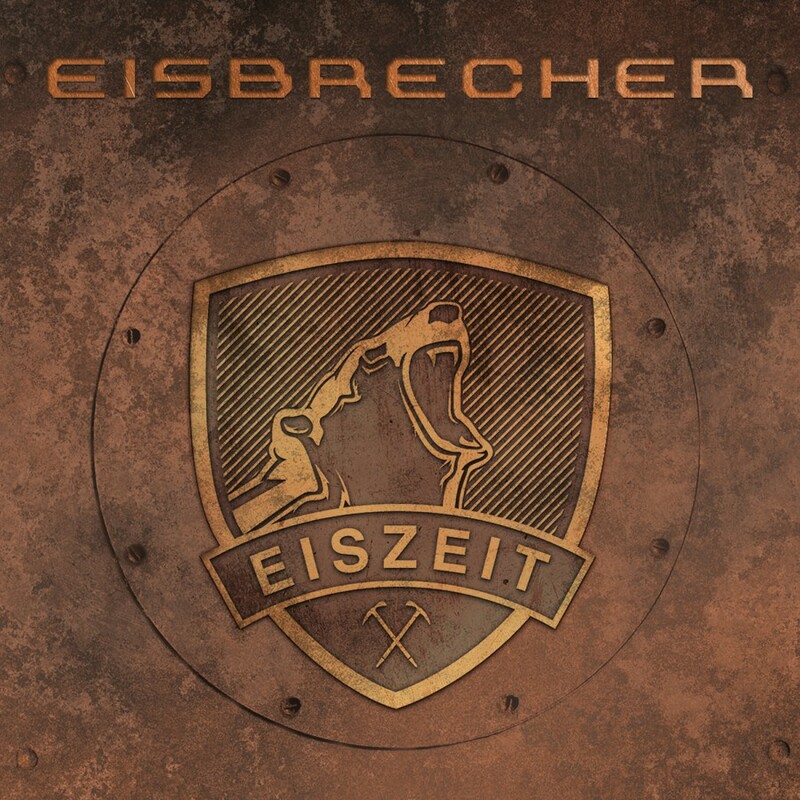 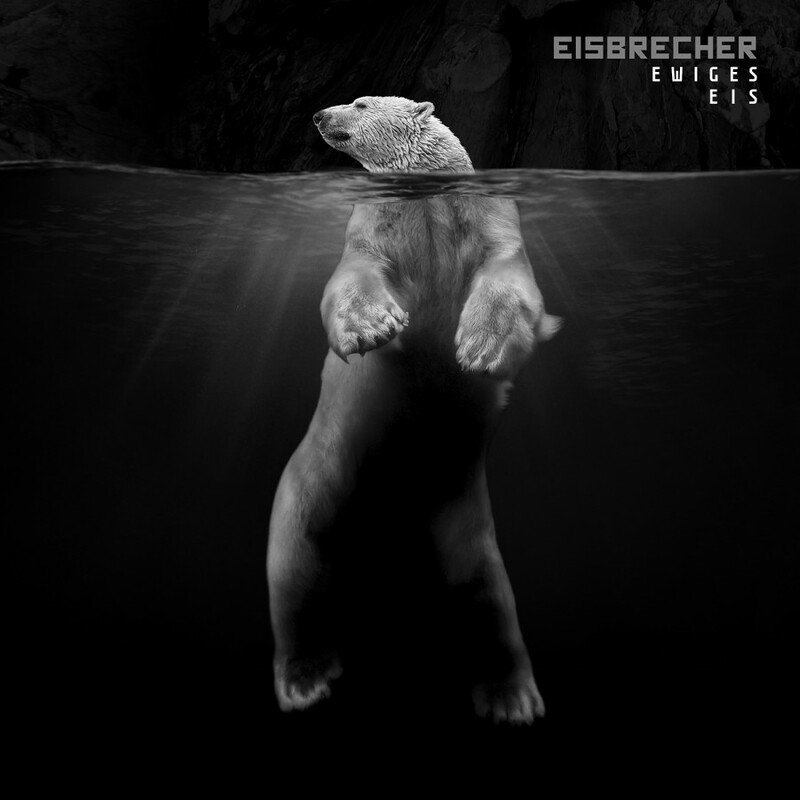 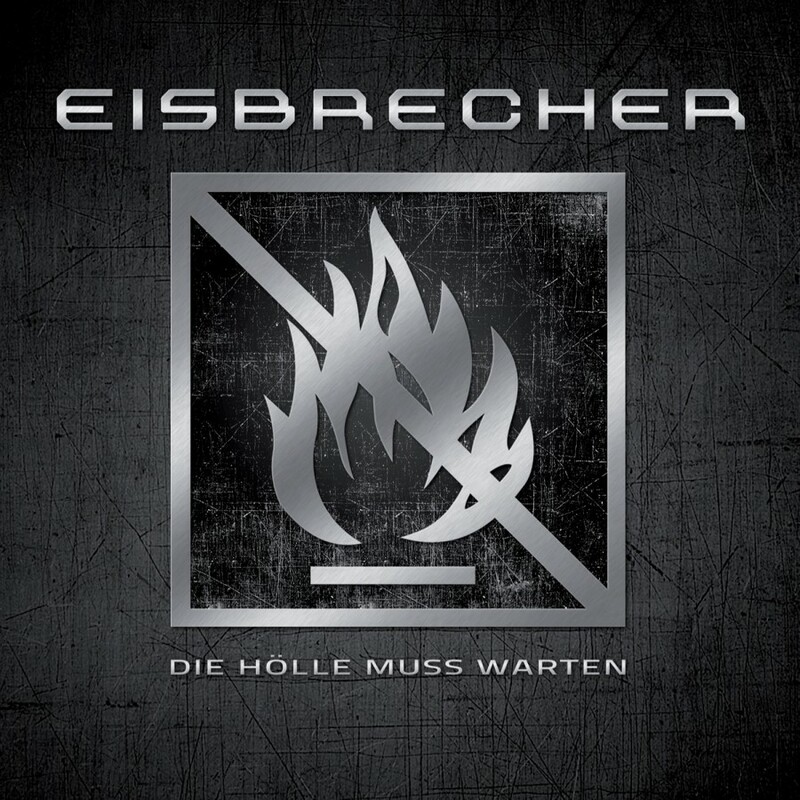 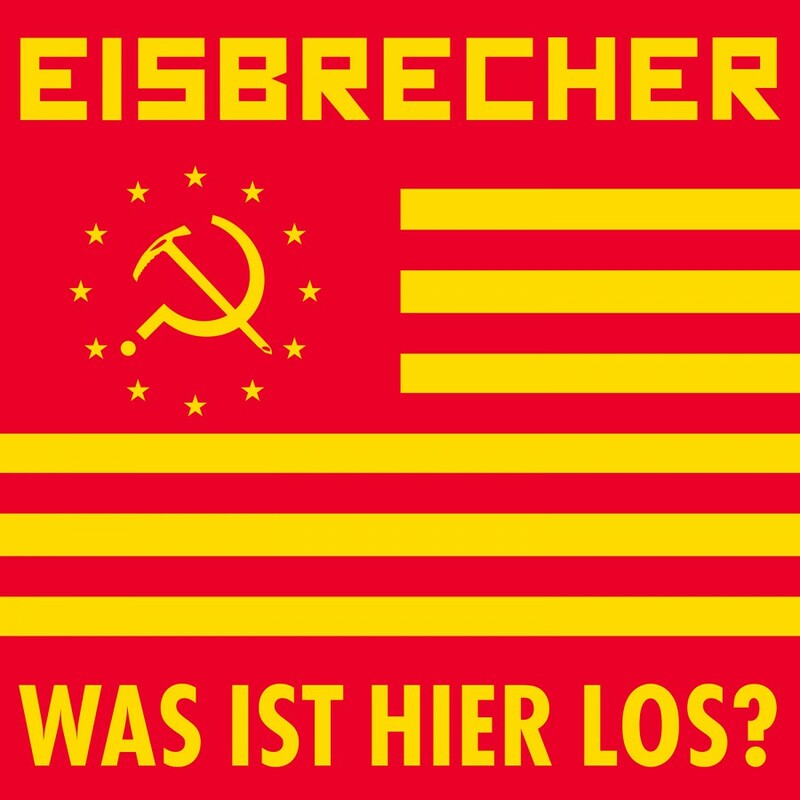 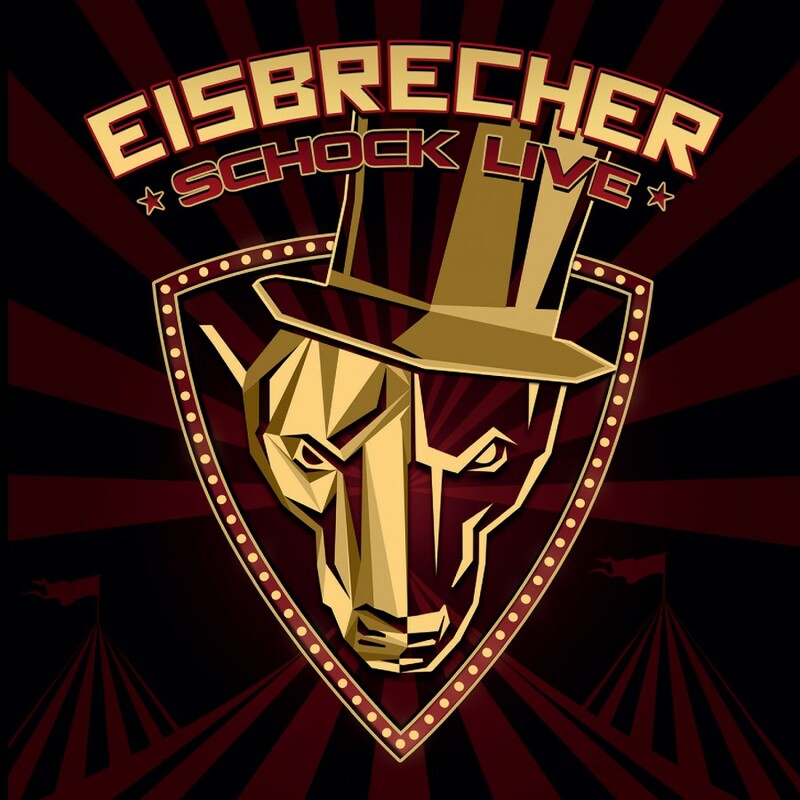 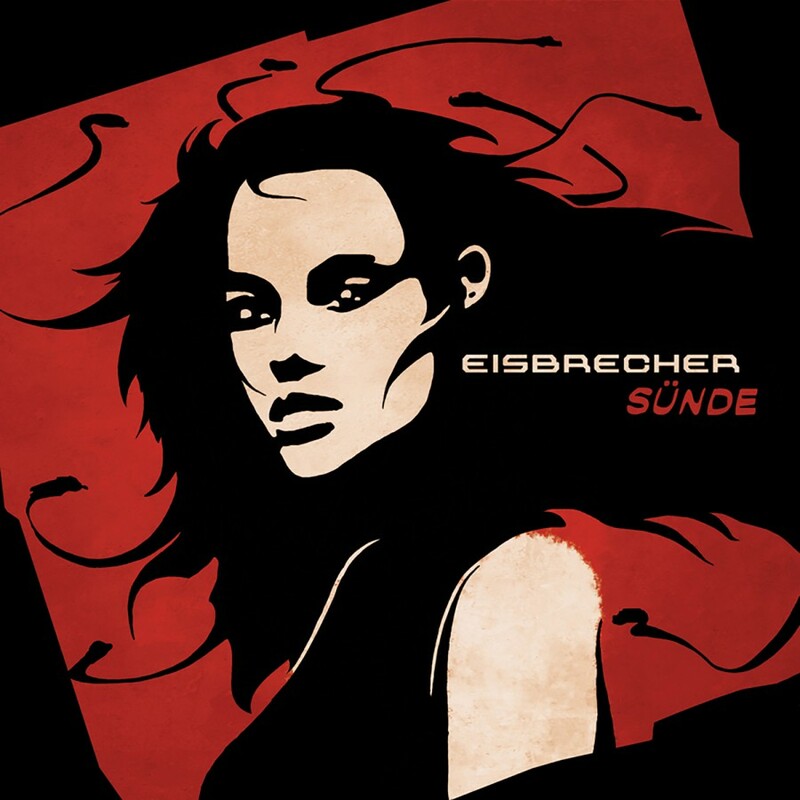 A unique blend of industrial-electro rock & emotional German lyrics, Eisbrecher forges delicately brutal music without compromises. 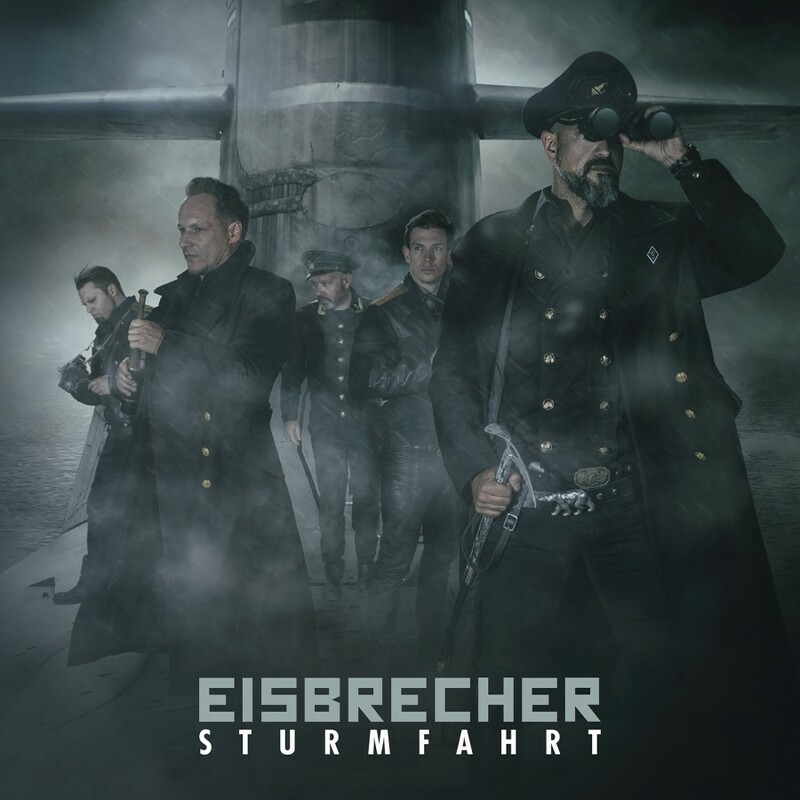 Metropolis Records is thrilled to re-release "Eisbrecher" & Antikorper, vital releases from this incredible Neue Deutsche Harte act.